« Appreciating Feedback like THIS!! Thank You Anderson Family!! Join me TODAY 4:30pm ~ 6:30pm for an Awesome OPEN HOUSE!! Would you like to move a Friend ,Family member closer or Purchase a Wonderful Investment? Bring Yourself, as well as Friends to Check out this Wonderful Home in a Quiet neighborhood!! A must SEE!! IMMACULATE HOME!! 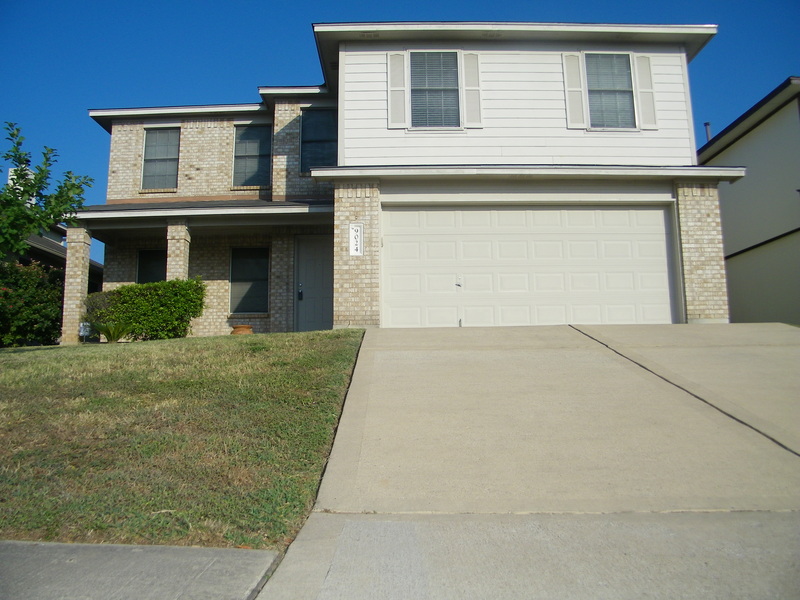 3 Bed 2 1/2 Bath in Wonderful Quiet Mature Neighborhood, including medium size Texas Tree’s. Small Community, Spacious Formal Living Open to Kitchen, Fireplace, Full Size Rooms with Walk in Closets. Enjoy the Over sized Master Retreat with Extra Relaxing Space. Private Backyard great for Entertaining on the Nice Size Patio. Easy access to i35 Mopac minutes to Downtown. Surrounding Shopping Centers. A MUST SEE HOME! !